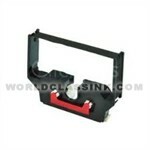 Free Shipping On Brother 8110P Ribbon 8110-P.
Black / Red C-wind ribbon. Each unit contains (6) factory sealed, fresh calculator ribbons. 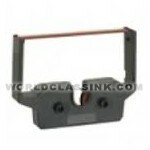 *This is a universal calculator ribbon and is used in many models, not just Sharp brand models. 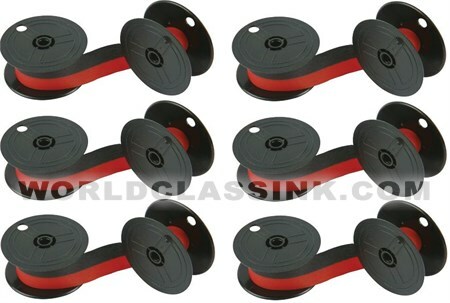 Black and red ribbons cartridges. Each box contains (12) factory sealed, fresh ribbons. 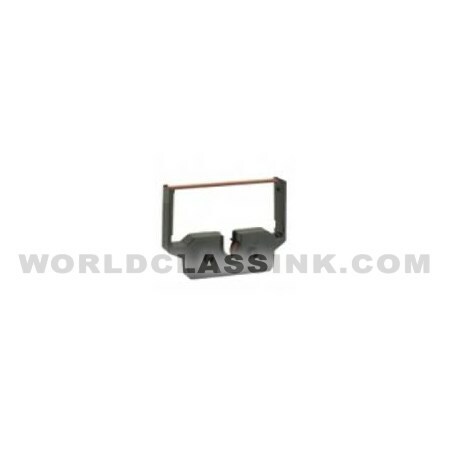 *This is a universal ribbon and is used in many cash registers and calculators, not just Epson brand models. 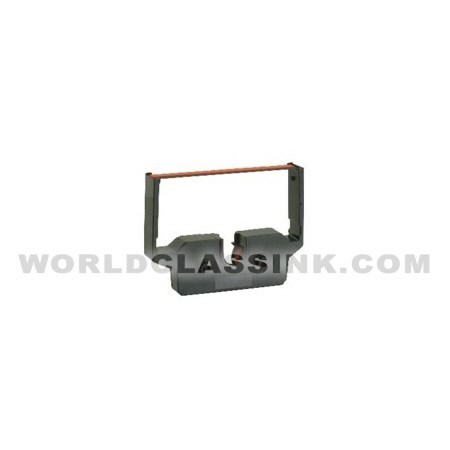 On this page you will find some of the most popular items we offer for the Brother 8110P Ribbon machine. 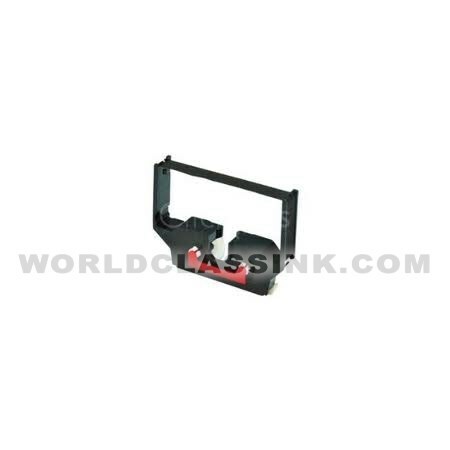 If you do not see the item you require for the Brother 8110P, please contact us via email, online chat, or toll free phone and we will locate the item you need for the Brother 8110P and at a very competitive price. Not all items we offer for the Brother 8110P Ribbon are listed on this webpage, but we can locate almost anything you need. If you are looking for supplies for the Brother 8110P then have no fear. All items listed on this page have been confirmed by our technical team as compatible with this Brother 8110P machine. 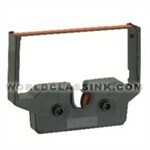 This web page is intended to display the details of all supplies we offer for the Brother 8110P.